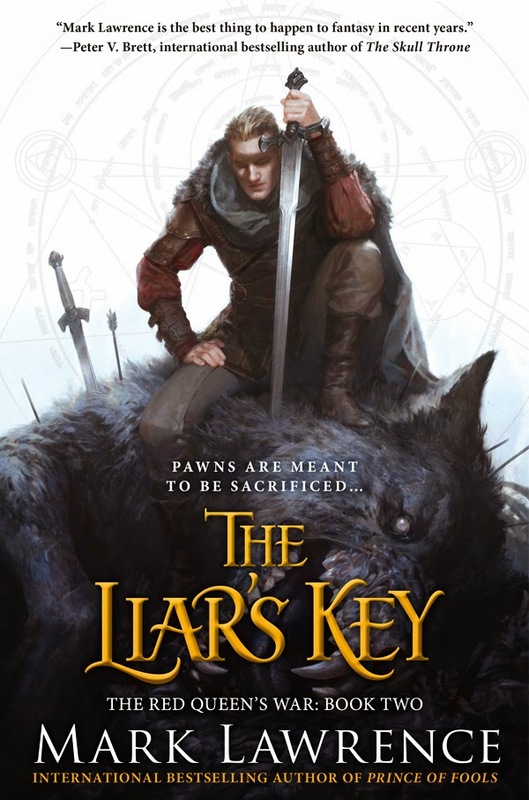 The Us cover for Mark Lawrence's The Liar's Key, the second book in The Red Queen's War series (follow-up to Prince of Fools) was unveiled, at least on the web. I really like the direction of all of Lawrence's covers for both series and here again, Jason Chan did the job! Nice don't you think?